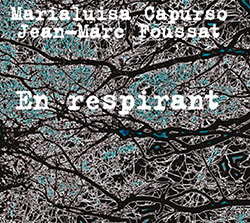 The french electroacoustic improvising trio of synth player and engineer Jean-Marc Foussat (Fou Records) with the father/son pair of saxophonist Quentin Rollet (Workshop De Lyon) and drummer/percussionist Christian Rollet (Rectangle Records, Bisou), in a rich, intensifying and often enthusiastically exploding set of extended and masterful improvisations. 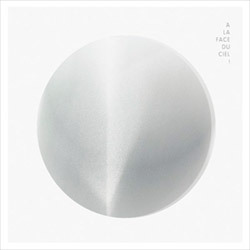 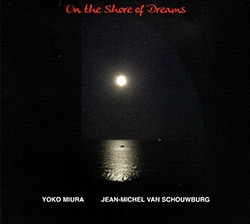 Two approaches to keyboards from Japanese acoustic pianist Yoko Miura and keyboardist Jean-Marc Foussat (Fou Records) recording these extended and excursive improvisations in Paris in 2017, contrasting Foussat's alien and encompassing synthetic and electronic worlds with Miura's sophisticated playing inside and out of the piano. 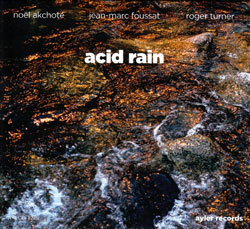 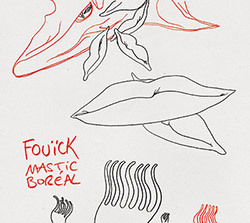 Primarily a creative filmmaker, Blick here provides narrative improvisation--phonemes, gutturals, word fragments, and spoken word--over improvising keyboardist Jean-Marc Foussat's Synthi AKS, creating expansive landscapes or curious audio aberrations, through four recordings demonstrating a diverse set of sonic environments interweaving voice and sound. 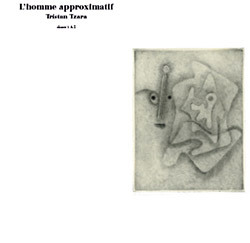 An album of spoken word and sound, Jean-Francois Pauvros reads from Tristan Tzara's "L'homme Approximatif" (The Approximate Man) over flutes from Chicago producer and flautist Jamal Moss, AKA Hieroglyphic Being, and Jean-Marc Foussat on synth and voice, a mysterious album of subtle insinuation with an intriguing underpinning of electroacoustic sound. 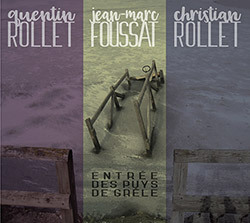 Two live recordings at Theatre au Clain, in Poitiers, France and at le Bistrot, in Bayonne, from the free improvising quartet of Christiane Bopp on trombone, Jean-Marc Foussat on synth & voice, Jean-Luc Petit on bass clarinet and sopranino sax, and Makoto Sato on drums, for submersive interchanges blending electronics and acoustics in remarkable ways. 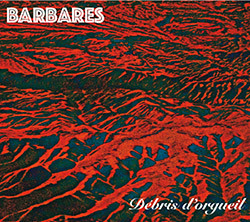 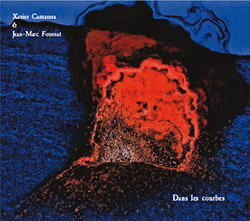 Two large works of improvisation using electric guitar, synth and alto saxophone from the trio of Augustin Brousseloux, Jean-Marc Foussat, and Quentin Rollet, complex and evolving works with a psychedelic edge, blending experimental, rock and jazz into something truly unique. 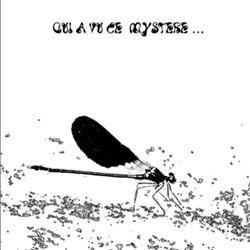 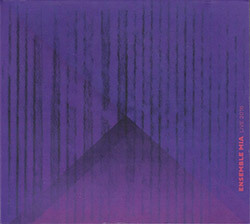 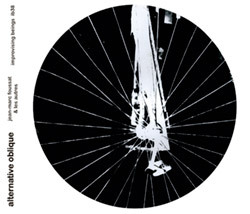 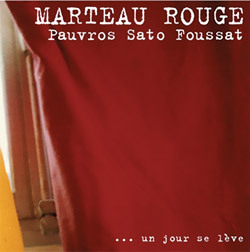 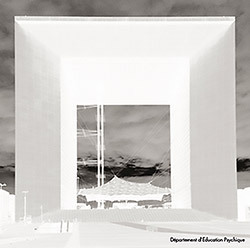 The free improvising trio of Makoto Sato on drums, Jean-Francois Pauvros on guitar and Jean-Marc Foussat on synthesizer & voice in a studio album of unique electro-acoustic dialog recorded in Paris in 2013. 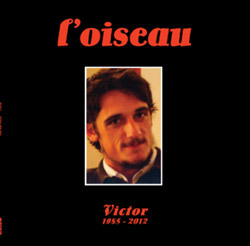 An amazing album of electronic experimentation from multi-instrumentalist Jean-Marc Foussat, dedicating the album to the late painter and son Victor Foussat, through two extended and far-ranging works that blends concrete sounds with intense playing and sonic environments. 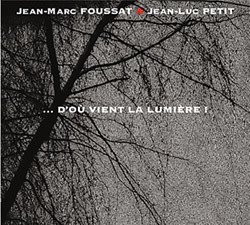 Foussat, Jean-Marc / Jean-Luc Petit: ...D'Ou Vient La Lumiere ! 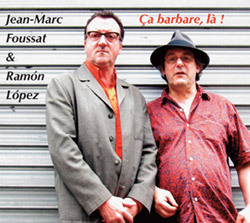 A wonderfully eccentric, complex and surprising set of extended improvisations between French clarinetist & saxophonist Jean-Luc Petit and synth and electronics artist Jean-Marc Foussat, ranging from intensive and detailed interactions to beautiful soundscapes, as the two show great compatibility and intent in their approach to free-form improvisation. 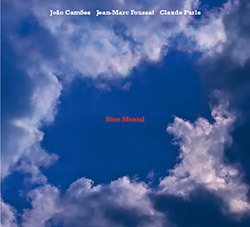 The trio of Jean-Marc Foussat on synthesizer, Claude Parle on accordion, and Joao Camoe on alto violin in three electroacoustic improvisations in a dialog of unusual approach balancing serious performance skills with quirky humor, "well mental" music indeed. 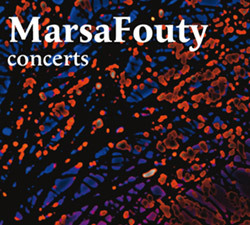 Synth improviser Jean-Marc Foussat and double bassist Fred Marty join their names and playing together for an absolutely impressive album of exploratory improv, Foussat taking their music into hallucinatory territories while Marty provides both a solid anchor and flights of textural nuance; supberb. 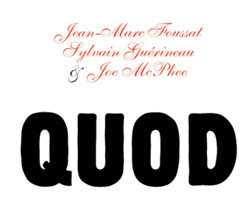 Experimental improvisation from three masterful players --Joe McPhee on soprano sax, Sylvain Guerineau on tenor saxophone, and Jean-Marc Foussat on synthesizer and voice--recording in France in 2010 for two extended works of concentrated and diverse dialog. 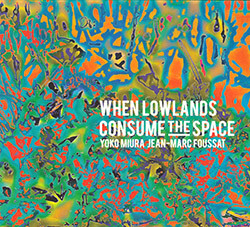 An unusual and gripping album of electronic improvisation on guitar and synthesizer between keyboardist Jean-Marc Foussat and guitarist Simon Henocq, taking alien and abstract landscapes into intense territory over two monumental tracks. 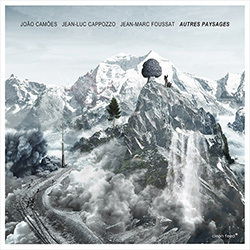 Portugese violist Joao Camoes, living in Paris, in a duo with Jean-Marc Foussat on electronics and voice, which he approaches like those of the acoustic improvised music and free jazz; the two present two long works where Foussat processes and extends Camoes' sound.